The 2019 Chevrolet Corvette Stingray for sale at Parks Chevrolet in Augusta, KS, close to Wichita and Derby, gives you high-end performance and plenty of speed. 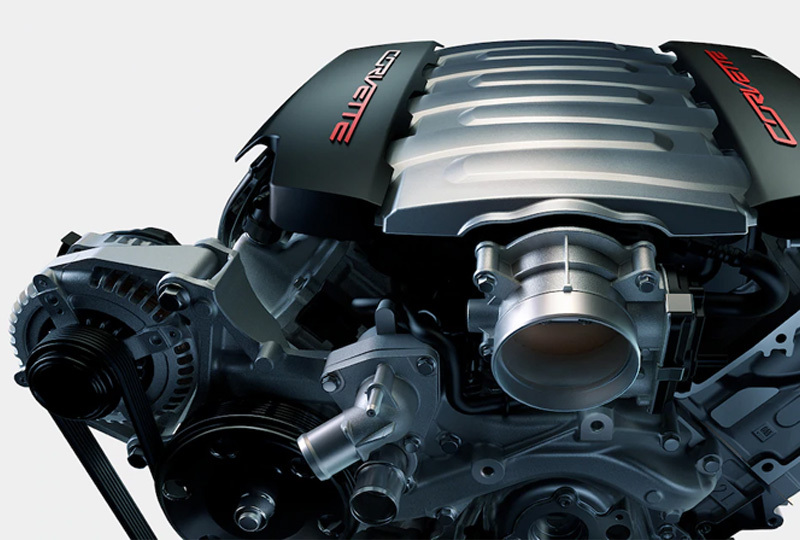 The powerful 6.2L V8 DI engine brings you an impressive 460 horsepower and 465 lb.-ft. of torque. An exciting 7-speed manual transmission with Active Rev Matching comes standard, but opt for the available 8-speed paddle-shift automatic transmission to make yourself go from 0-60 mph in just 3.6 seconds.1 Outside, you’ll find purposeful style that can’t be matched. A functional hood air extractor reduces front-end lift, while sculpted Bi-Xenon HID headlamps light up the nighttime streets. Choose optional rear intake vents to cool transmission oil and rear differential as well. 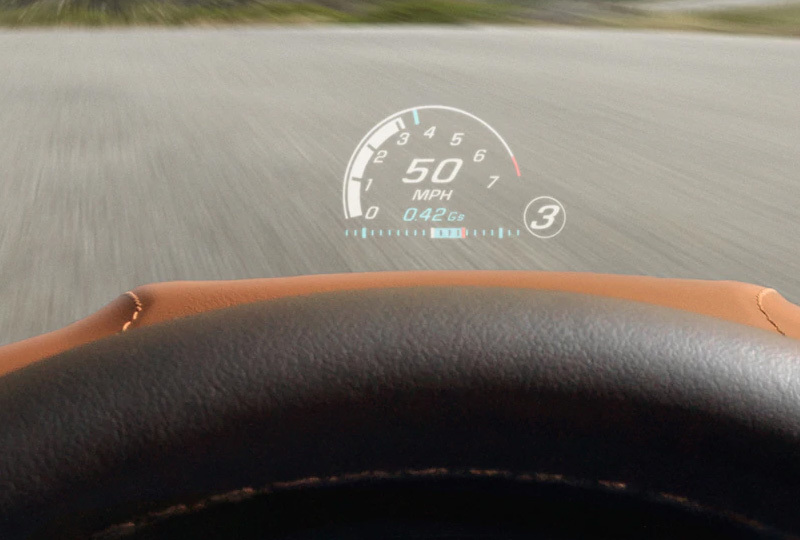 If you want to let the wind whip through your hair as you fly down the highway, make sure to opt for the available fully electronic top that can be lowered at speeds up to 30 mph. Performance GT bucket seats feature perforated Mulan leather, so you can stay comfortable on every trip. Between the seats, a driver-oriented flat-bottom steering wheel, and lightweight aluminum and carbon-fiber trim, you’ll ride in a race-like interior atmosphere that you’ll never want to leave. Right now is a great time to buy a new Chevrolet. Our inventory is full of new 2019 models and new auto loans are at their lowest rates in years. Visit the dealership located at 11865 SW U.S. Hwy 54, Augusta, KS, and take your 2019 Chevrolet Corvette Stingray test drive today. With standard technologies like Active Handling, Traction Control, Bi-Xenon headlamps and 4-wheel antilock brakes, Corvette is designed to help you stay safe through performance. And should a collision occur, a light aluminum space frame provides added stiffness, while OnStar®†† Automatic Crash Response connects you to an Advisor who will get the help you need. †With available performance exhaust or Z51 Performance Package. 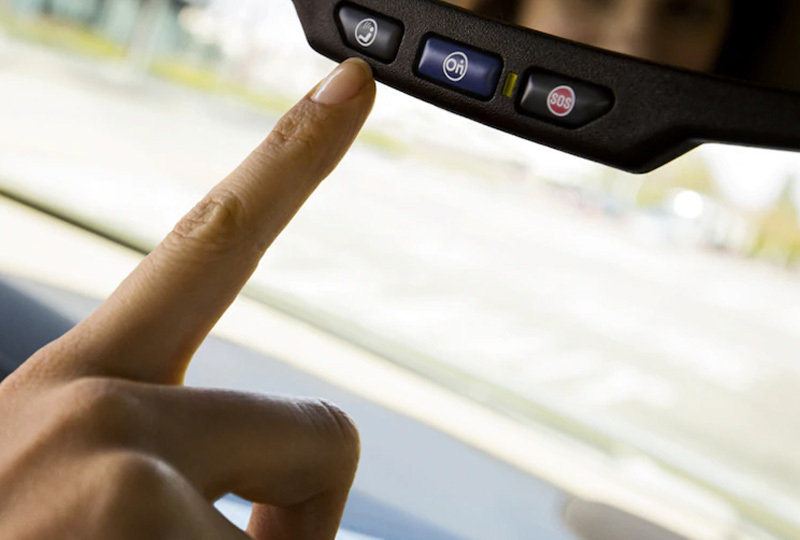 ††OnStar acts as a link to existing emergency service providers. Not all vehicles may transmit all crash data. Roadside services provided by Allstate Roadside Services. Limitations and restrictions apply. Stolen vehicle assistance requires armed factory-installed theft-deterrent system and selection of notification communication preference(s). These services are intended to assist with vehicle recovery and do not prevent theft or protect against damage or loss. Additional messaging and data rates may apply. Services are subject to user terms and limitations. Visit onstar.com for more details. 1. Based on initial vehicle movement. 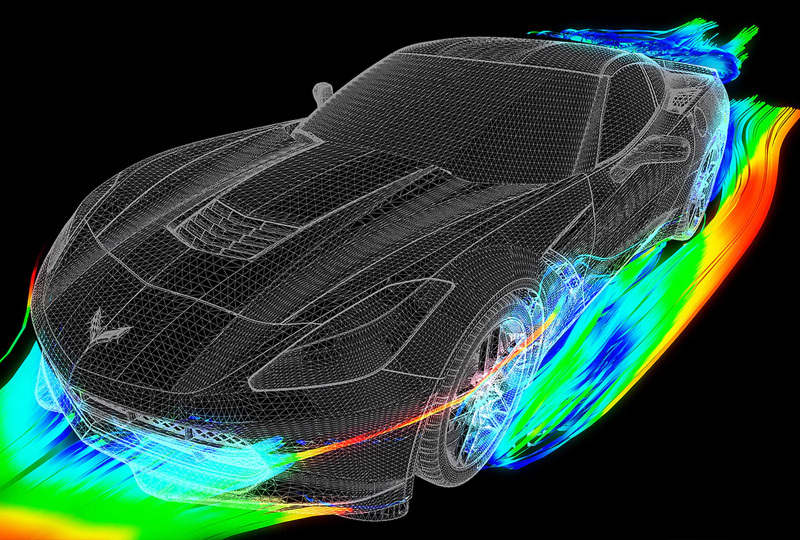 With available Z07 Performance Package.